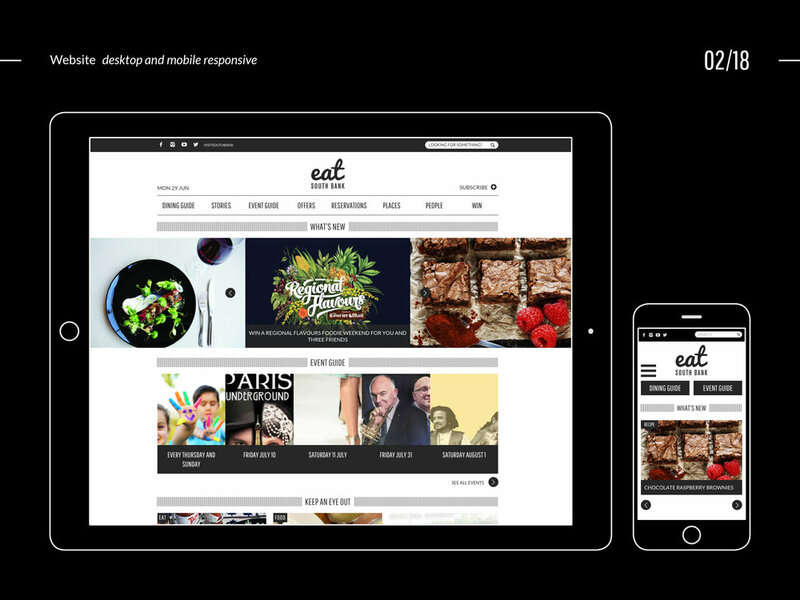 With the rise of the world’s digital media space, consumers now look for rich, engaged experiences where content is key. 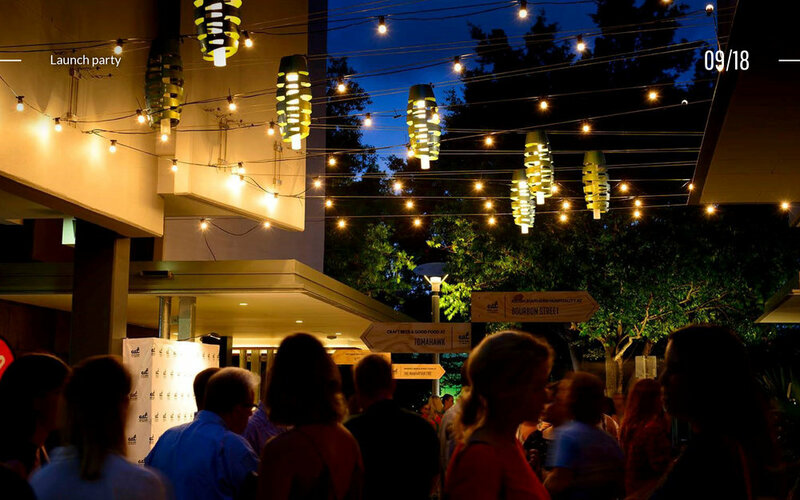 With this in mind, map creative developed a bold initiative to cement South Bank’s status as a kingpin in the local and national food industry. 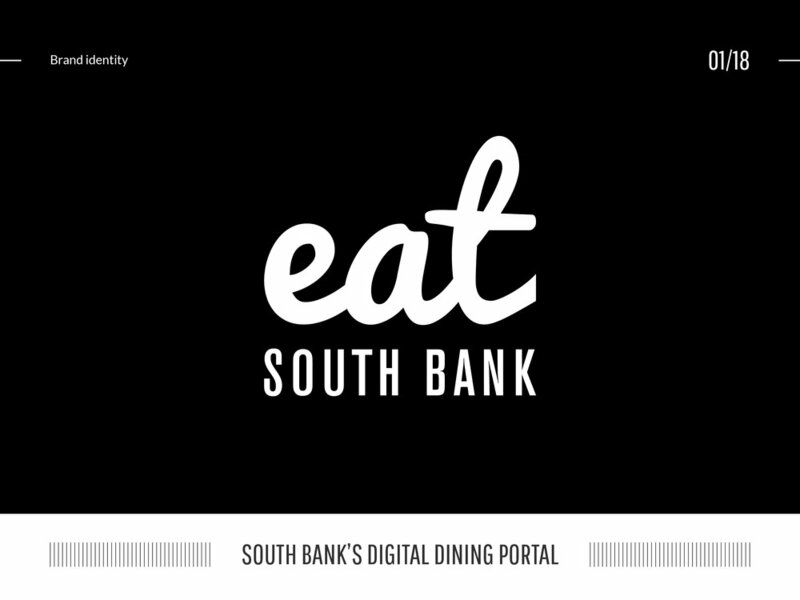 We developed eatSouthBank as a new overarching retail brand to creatively encompass South Bank’s rich and diverse dining precinct.